A collection of personal stories and reflections based on the memoirs of Junko Tabei, the first woman to climb Mount Everest and the Seven Summits. 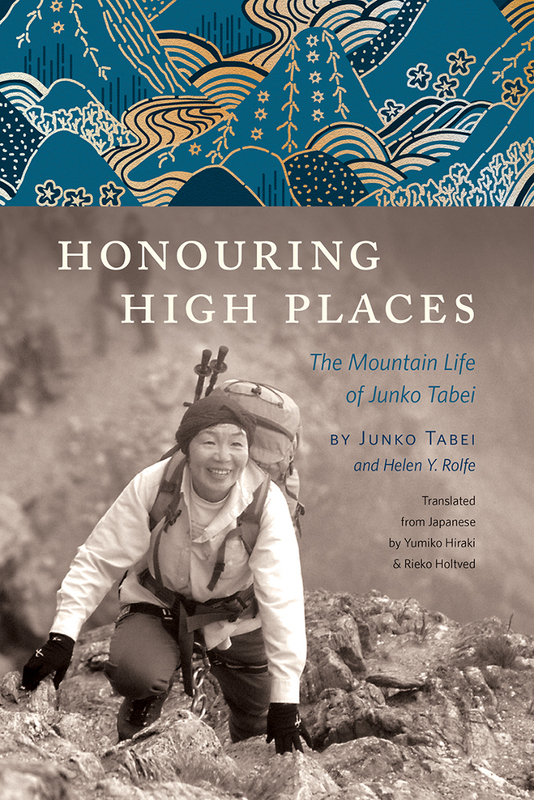 Honouring High Places is a compelling collection of highlights from Junko Tabei’s stirring life that she considered important, inspiring and interesting to mountaineering culture. Until now, her works have been available only in Japanese, and RMB is honoured to be sharing these profound and moving stories with the English-speaking world for the first time. The collection opens on Mount Everest, where the first all-women’s expedition is met with disaster but pushes on against all odds. The story then shifts to the early years of Tabei’s life and reflects on her countryside childhood as a frail girl with no talent for sport, and cultural expectations that ignored her passion for mountains. With reminiscences of the early days of female climbers on Everest, the deaths of fellow mountaineers, Tabei’s pursuit of Mount Tomur, a cancer diagnosis, and efforts to restore a love for nature in the surviving youth of the Fukushima earthquake and tsunami that hit Japan in 2011, this beautifully curated collection of essays captures the essence of a notable time and the strength of character of one of the 20th and 21st centuries’ female mountaineering pioneers.